Simon Williams- Senior Director, Strategic Relations and Enterprise GTM, Adobe. 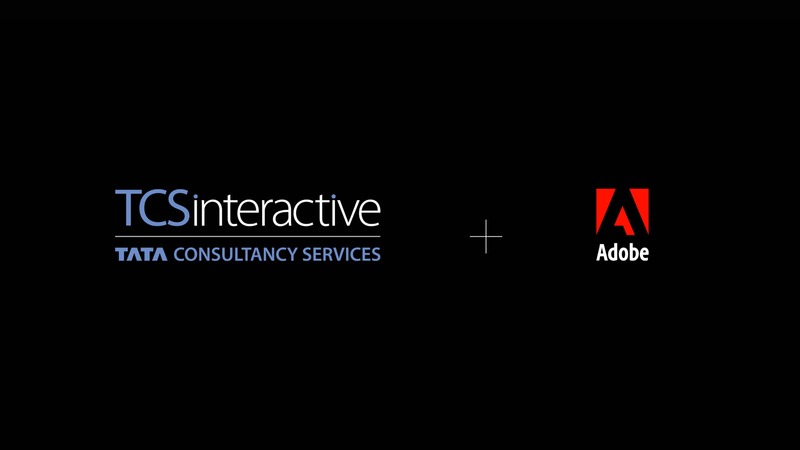 TCS Interactive and Adobe combine strengths to reimagine customers’ digital experiences. Adobe has been instrumental in providing a robust platform for TCS Interactive to design and develop art with its new product Adobe XD. Watch our designers at TCS Interactive's Digital Reimagination™ Studio in Santa Clara share their experiences with Adobe products.